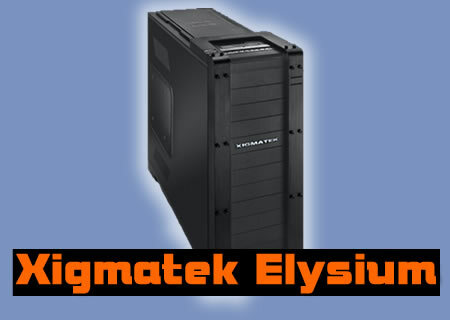 Finally the Elysium is here, the question on all of our lips is have Xigmatek managed to make the perfect case on a budget? Still that said I will by looking foreward to see what you can do with this case. Holy EFFF 42 minutes That's a hell of a lot, even for you, Tom. Not that it matters much, you still keep us all entertained. Great Review, one thing you didn't mention in the video, for the USB3 Front Panel, does it have the option of using the new front panel headers or do you have to use one of the 7 grommets at the back and plug it into your motherboard that way. intentional me thinks - we cannot be seen to swear or blaspheem. people can take things the wrong way - better safe than sorry heh!